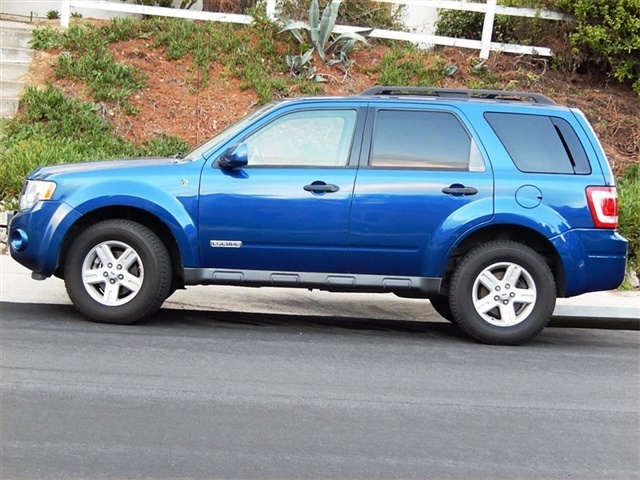 Pay 2400.00 and drive away in this vehicle today. payments 209.01 for 30 months. Recent Arrival! CARFAX One-Owner. Clean CARFAX. 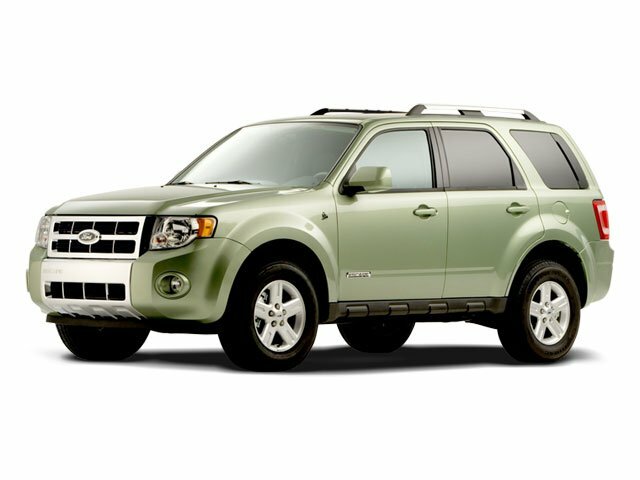 2012 Ford Escape Limited Hybrid 30/27 City/Highway MPG Priced below KBB Fair Purchase Price! 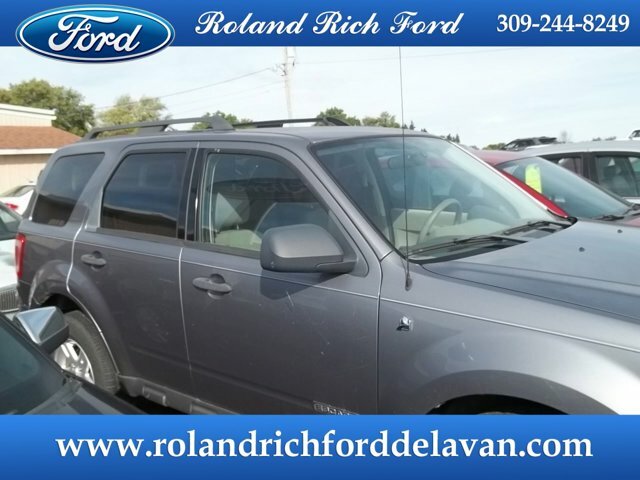 2007 Ford Escape Hybrid with 146k miles. Silver with a Gray Leather Interior. Loaded with Navigation System, Leather Interior, Privacy Glass, Alloy Wheels, Roof Racks, Keyless Entry, Hybrid and more.